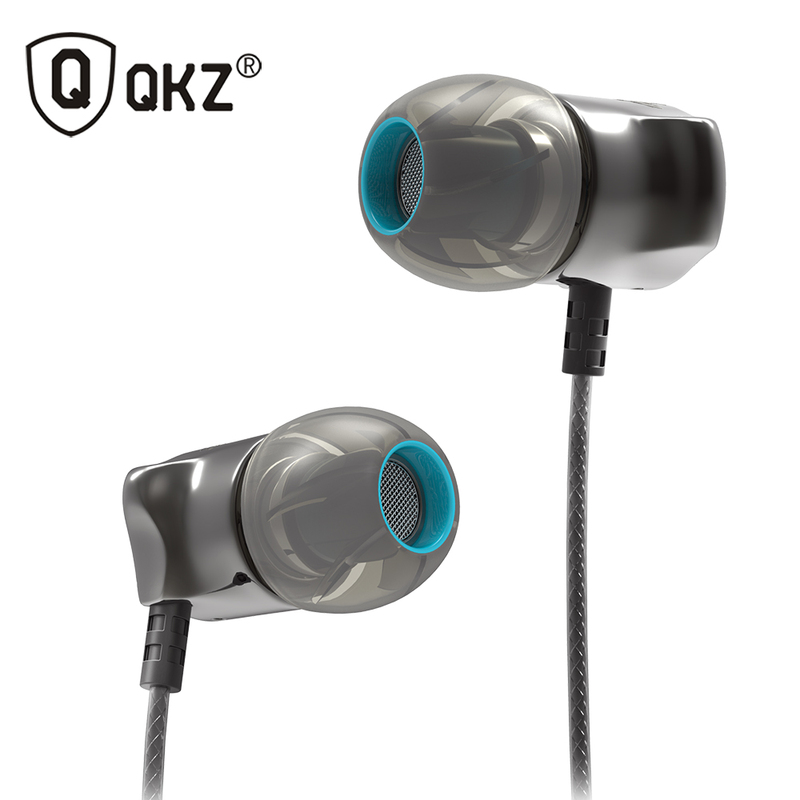 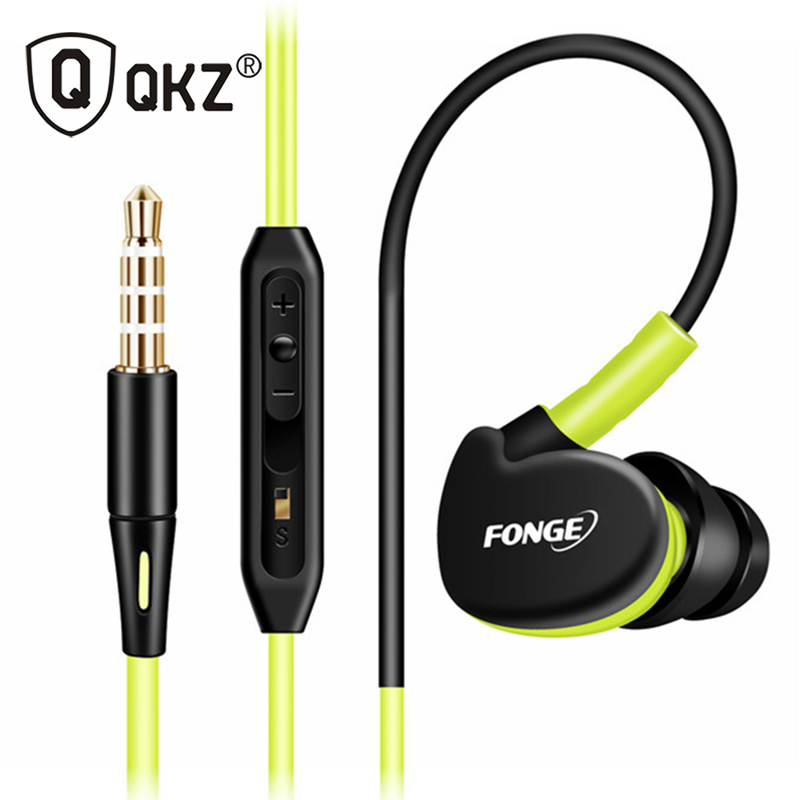 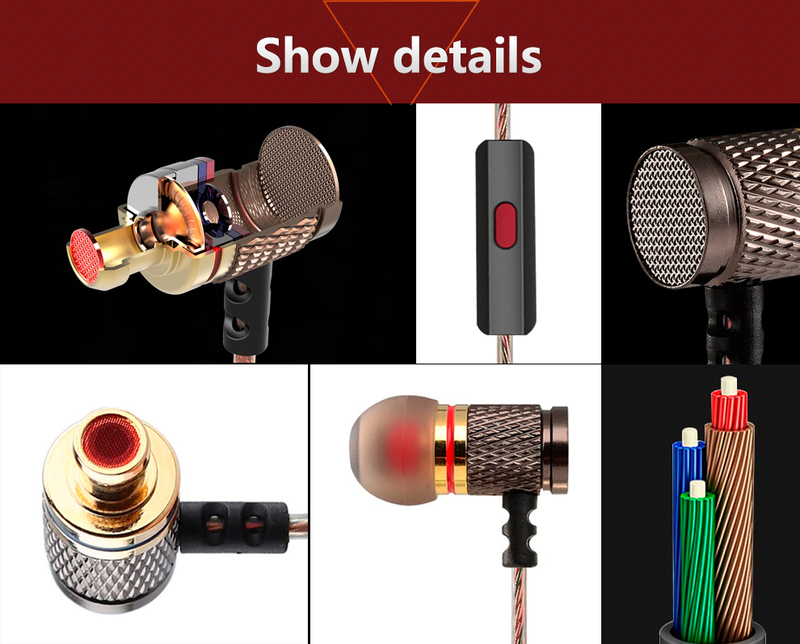 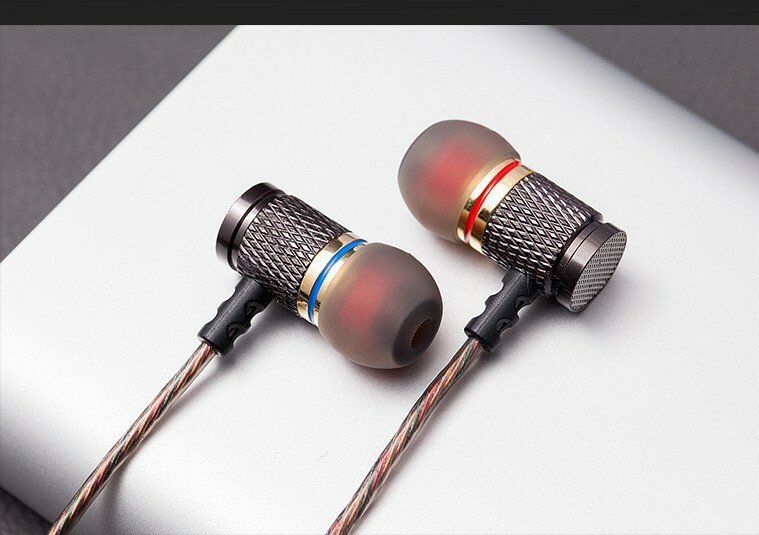 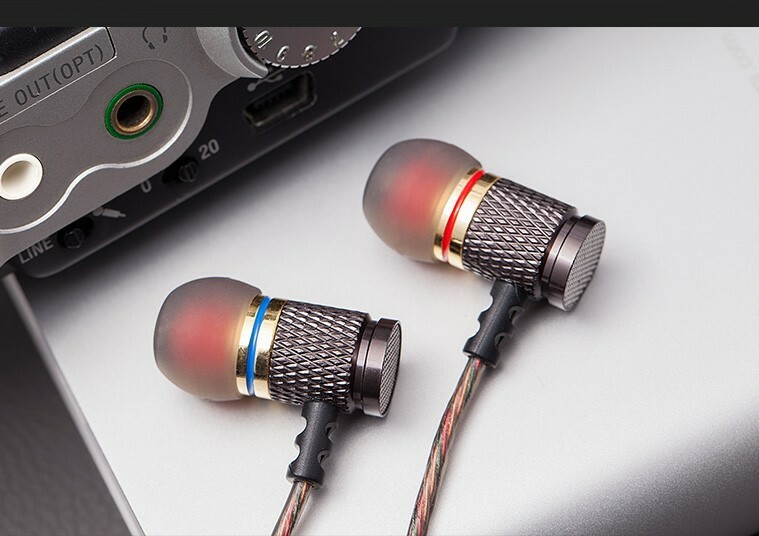 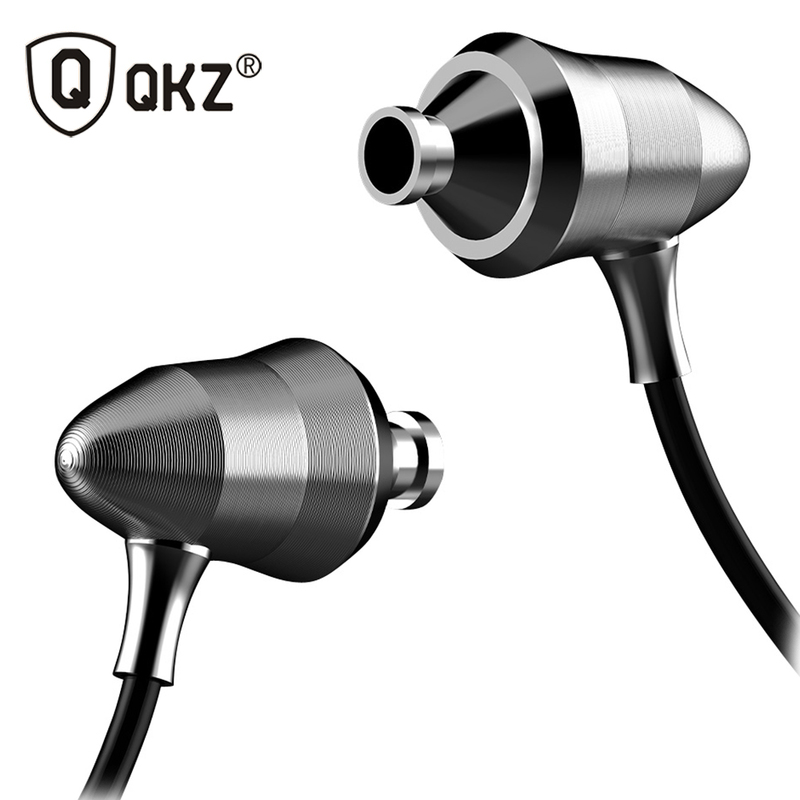 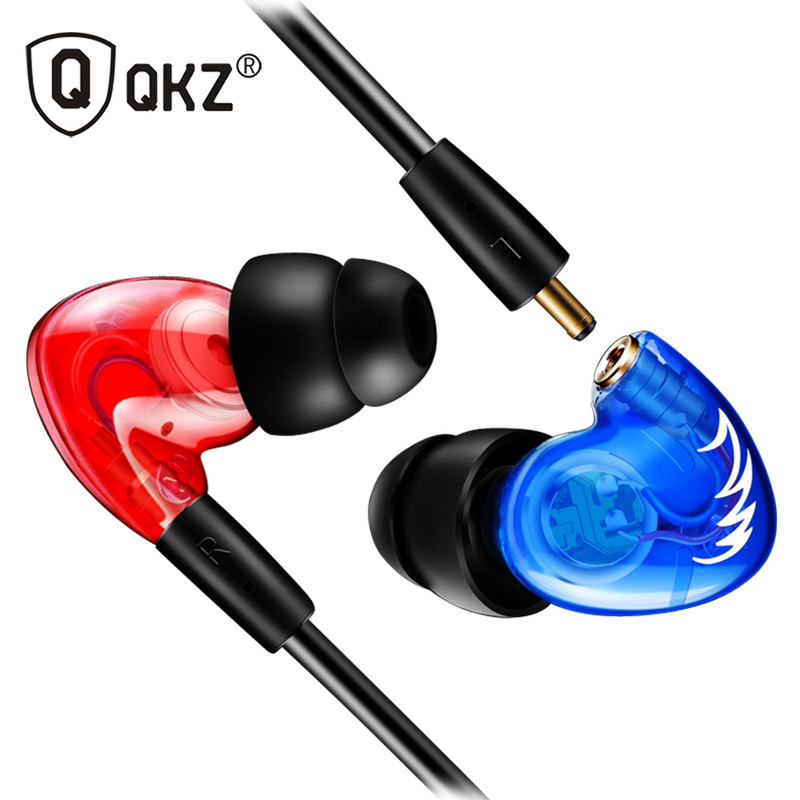 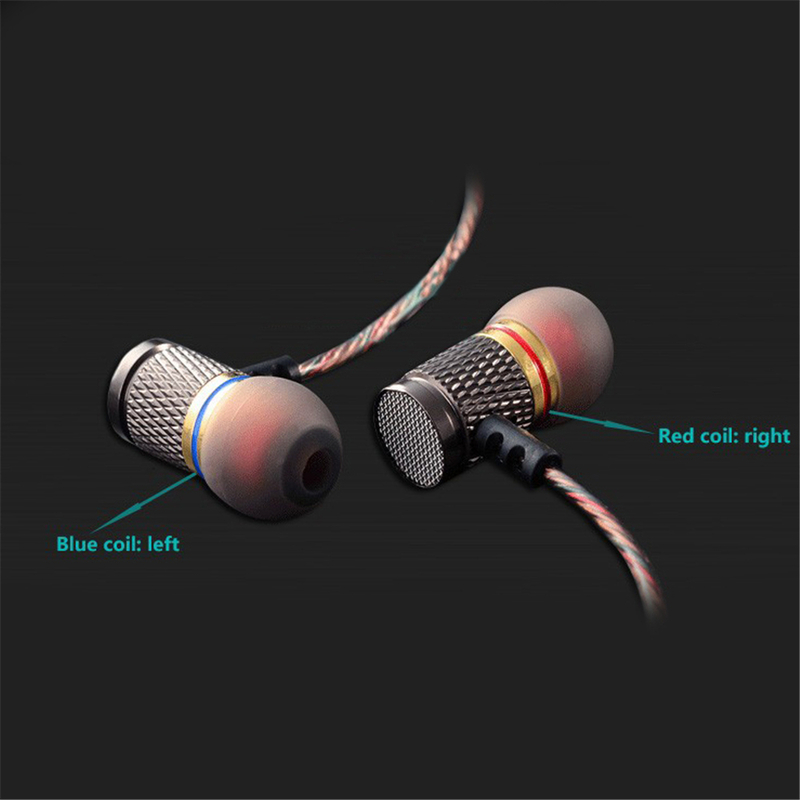 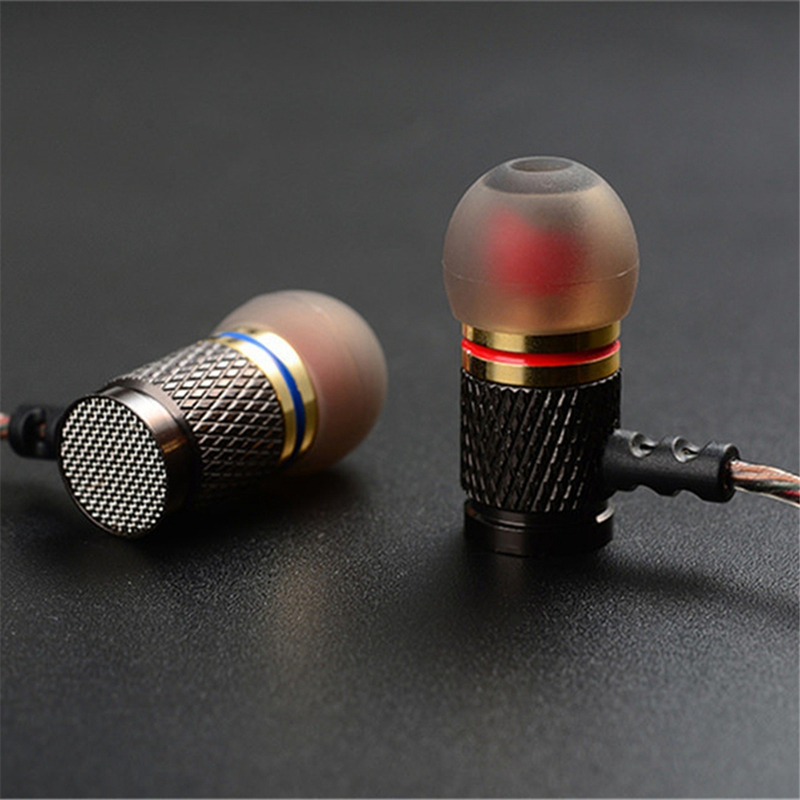 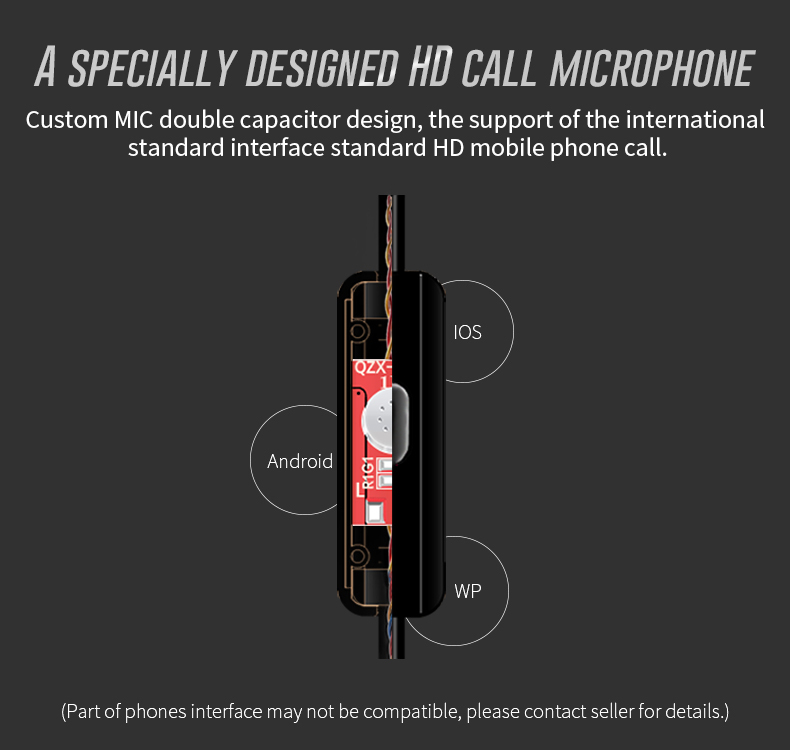 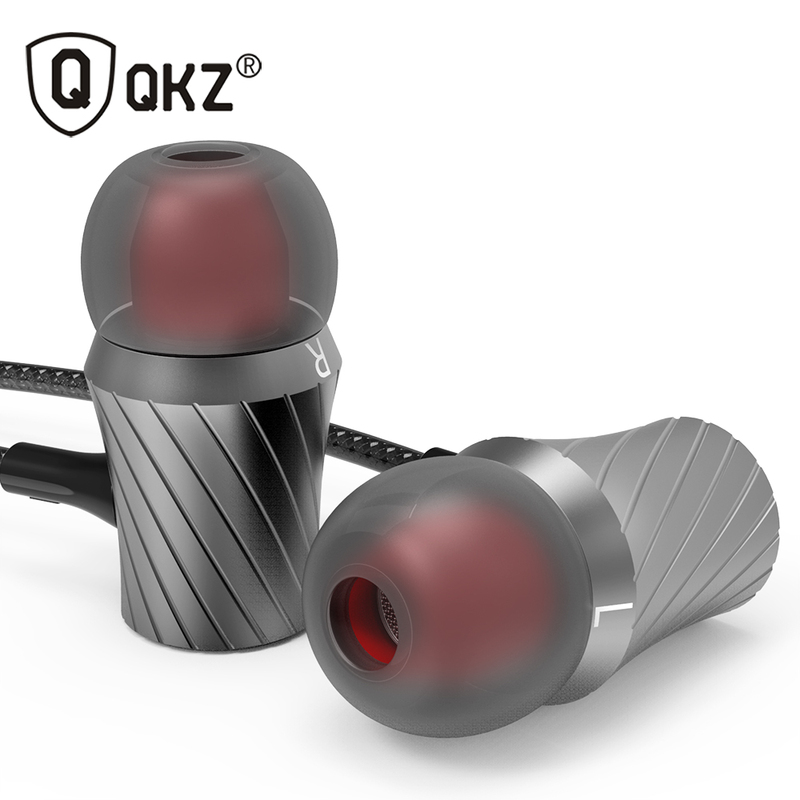 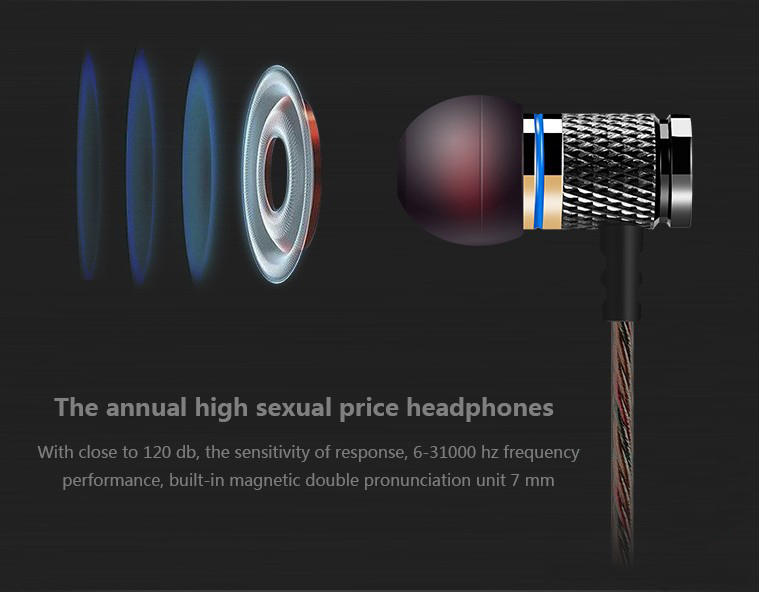 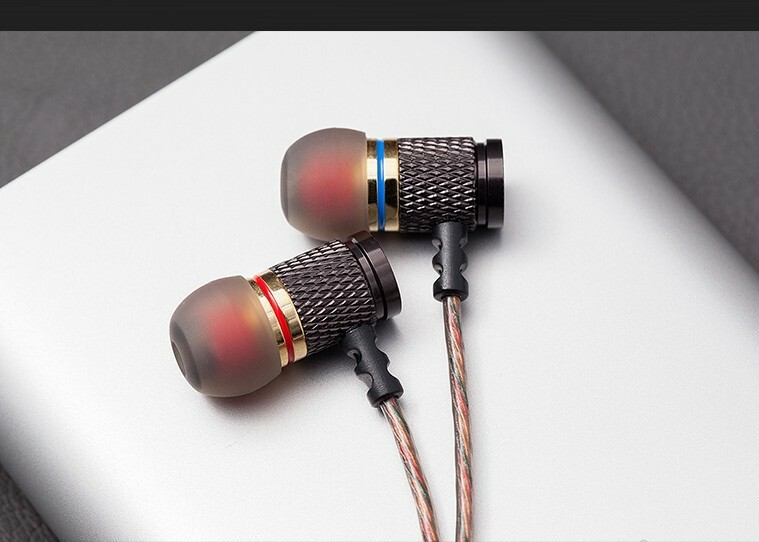 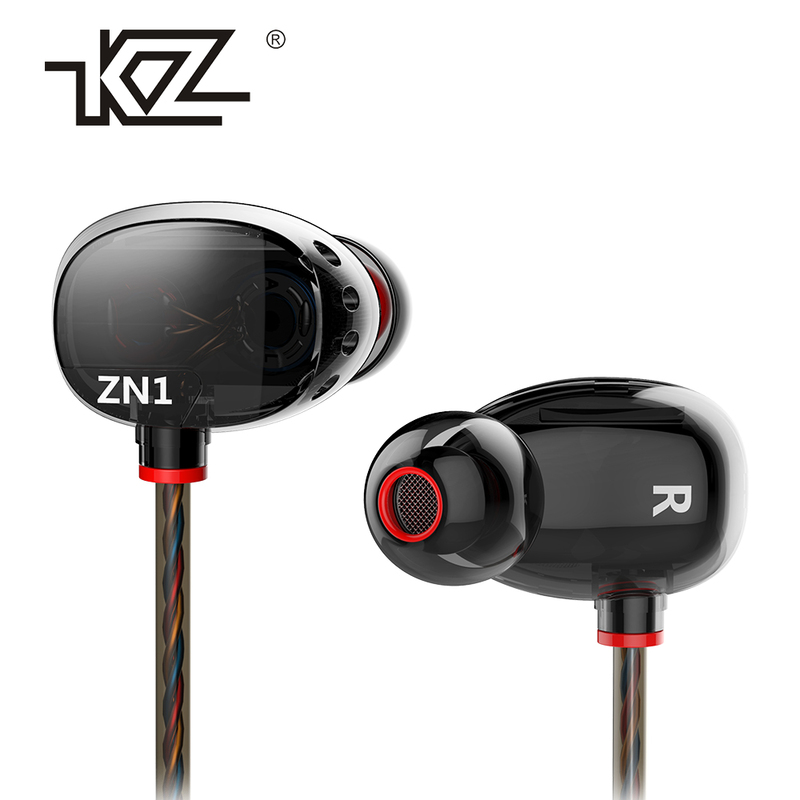 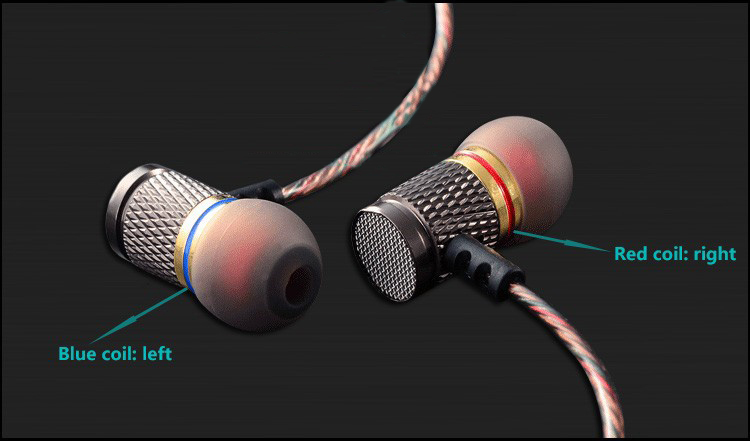 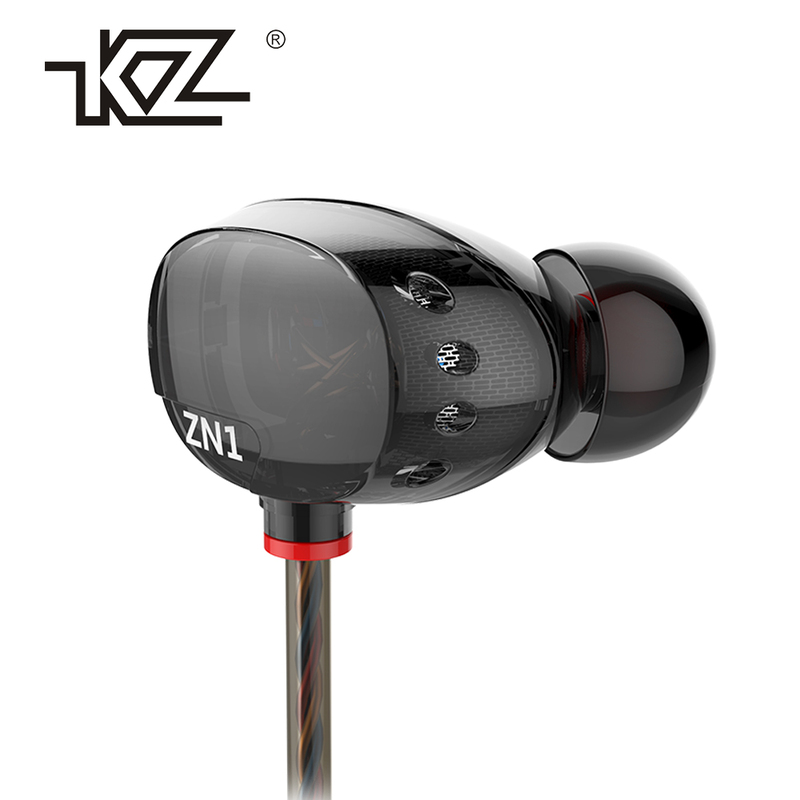 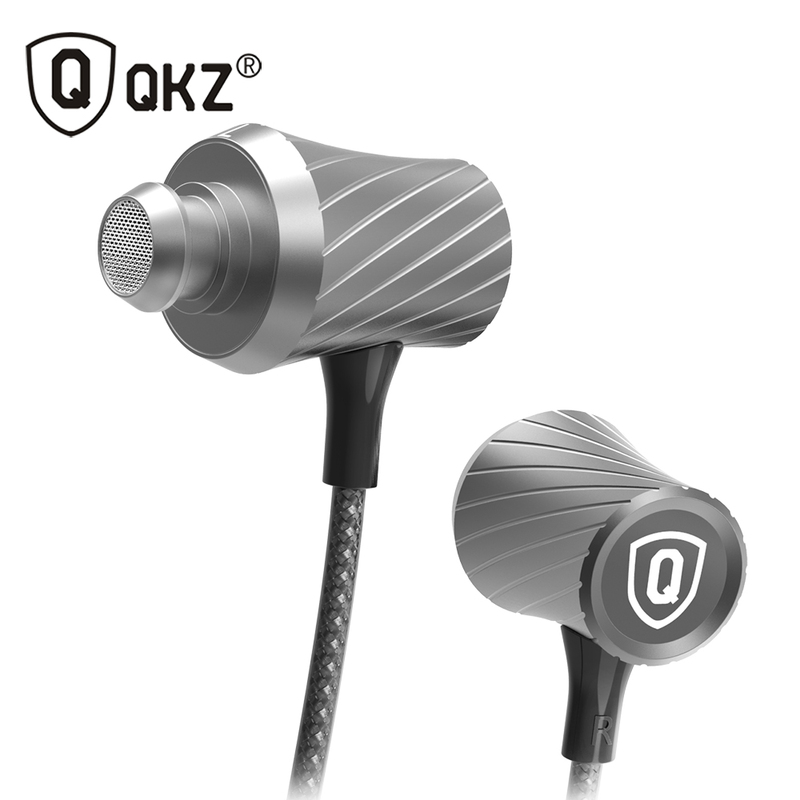 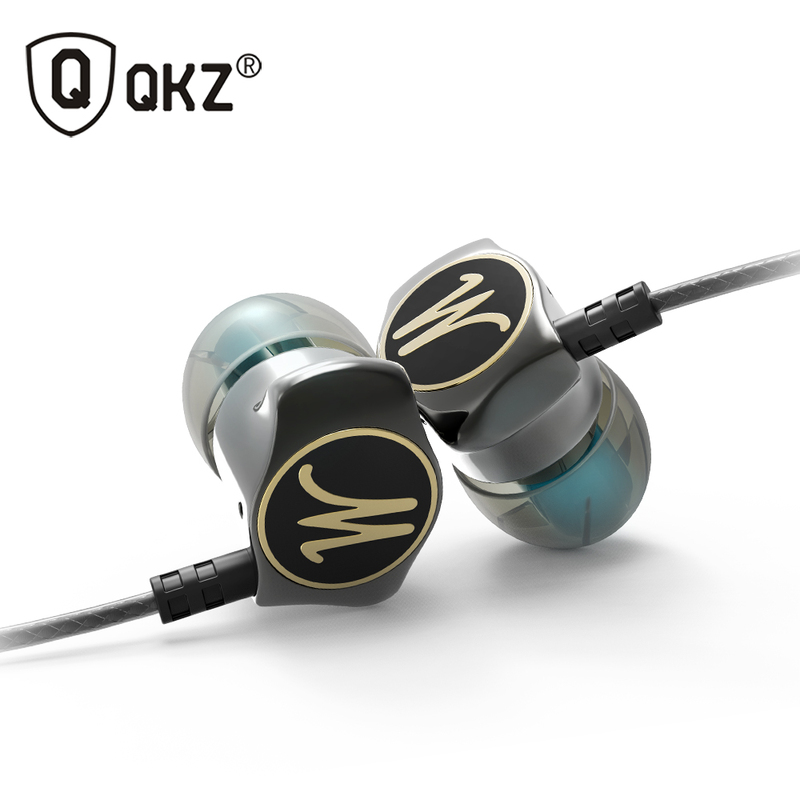 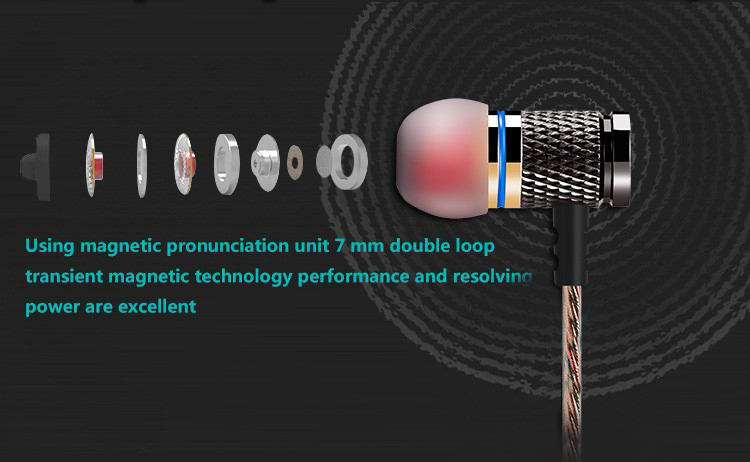 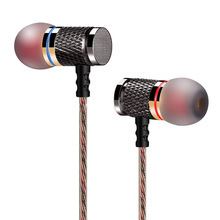 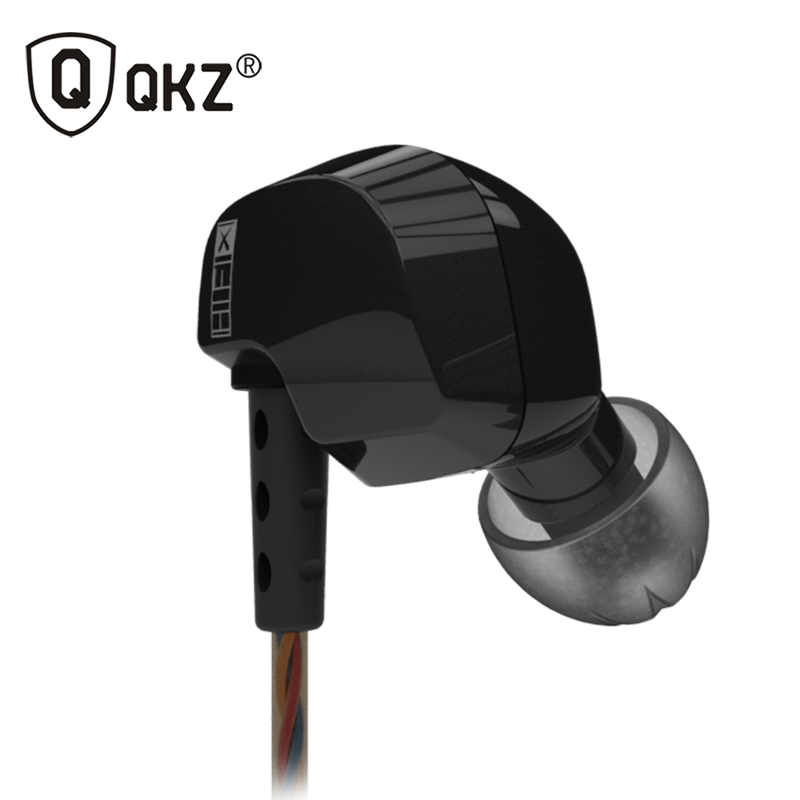 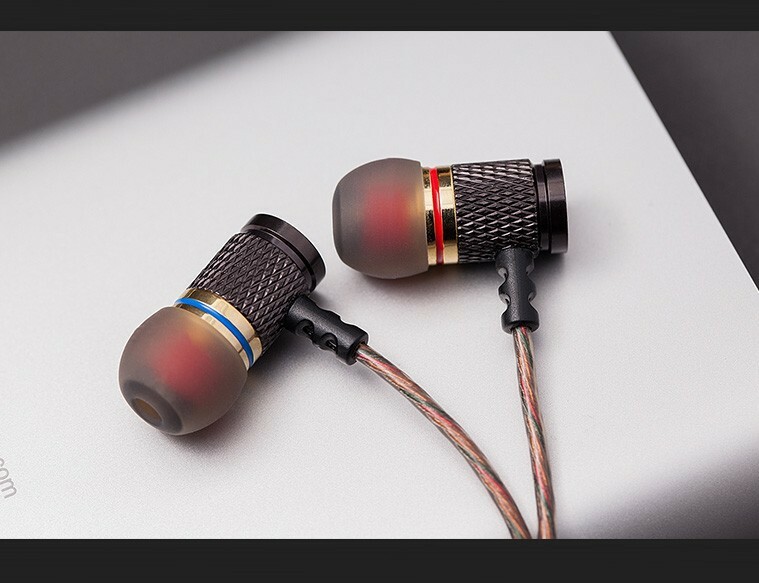 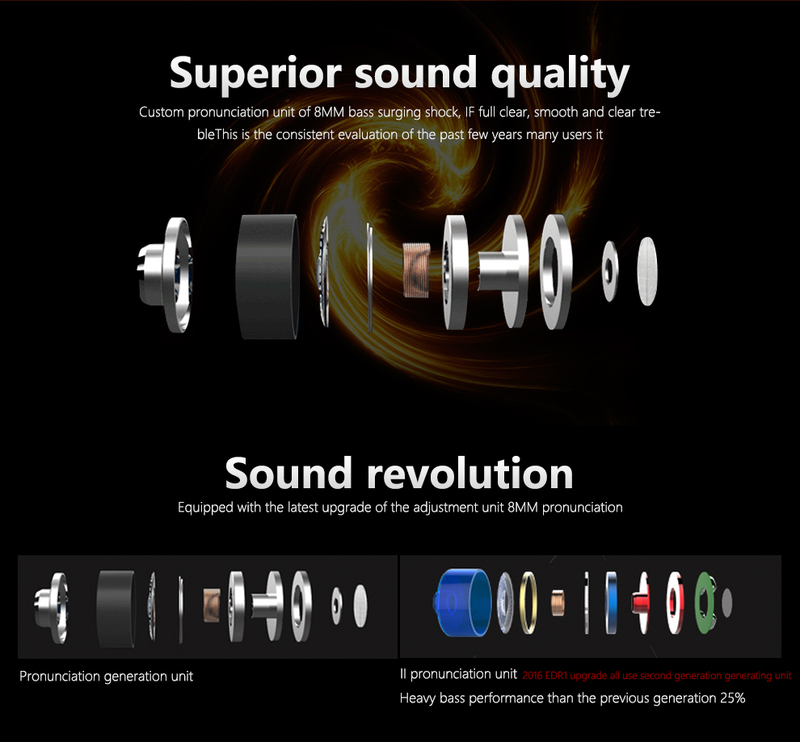 KZ – ED2 adopts double magnetic pronunciation unit 7 mm, the pronunciation of the original prototype structure and ie800 unit is the same, convex leading tone and baffle type more exactly the leading tone (leading note) structure design. 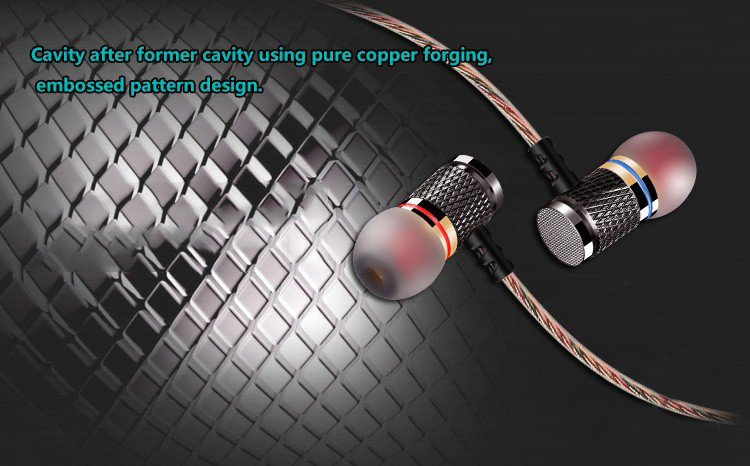 Highlight is using the same supplier in same diaphragm of diaphragm. 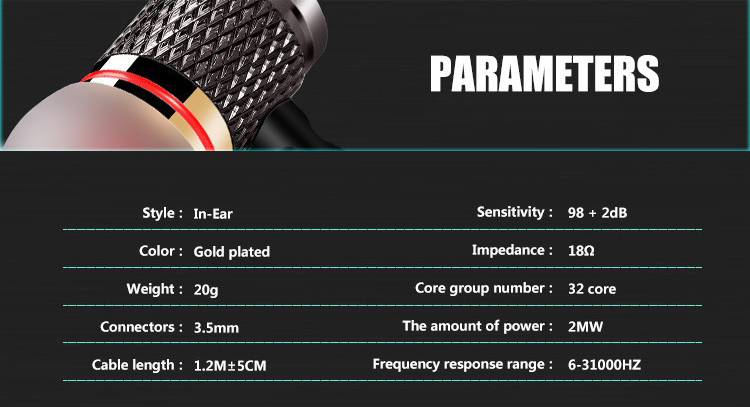 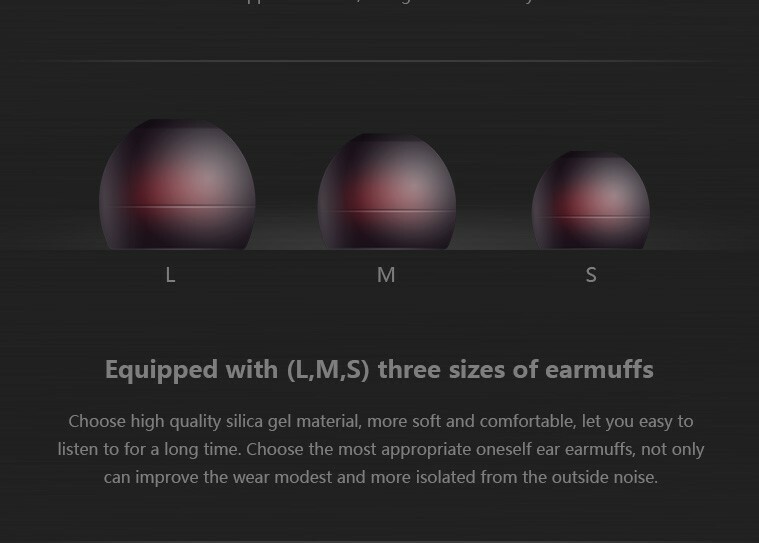 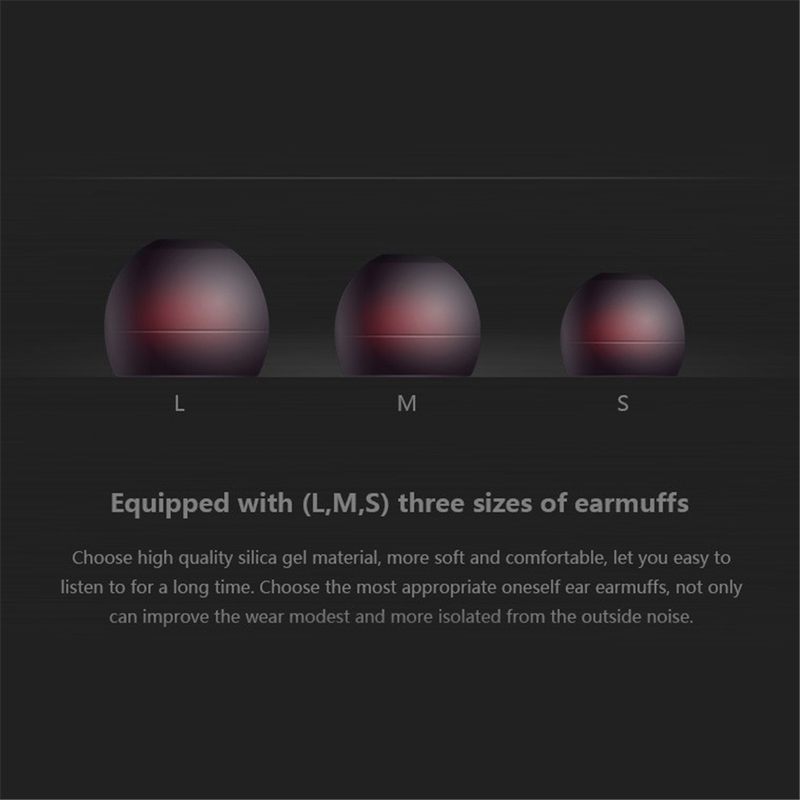 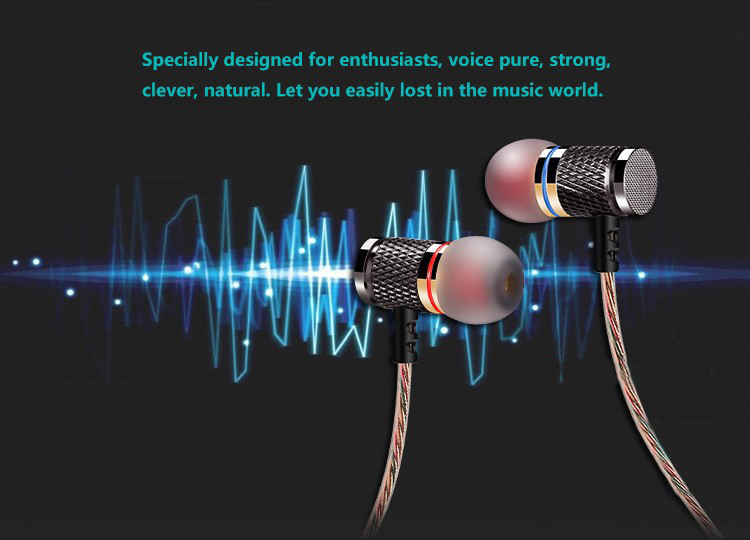 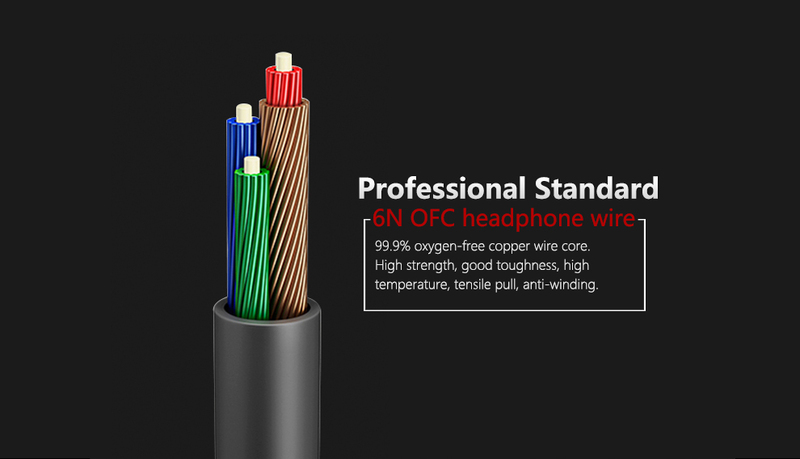 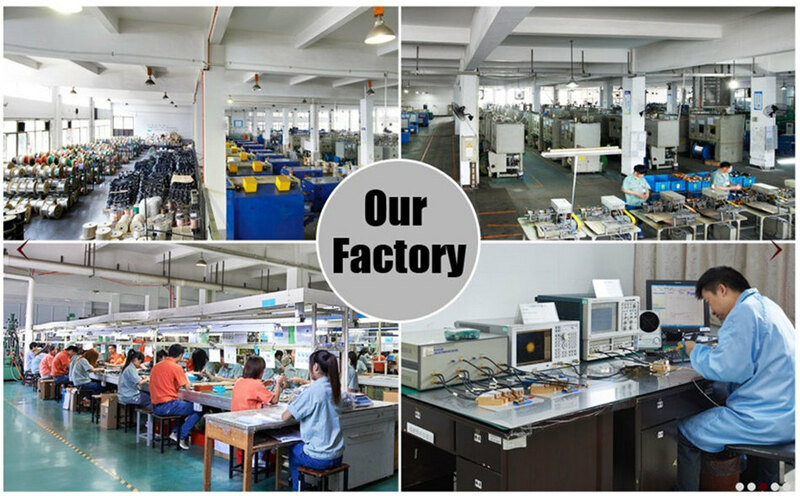 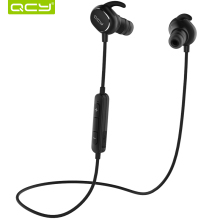 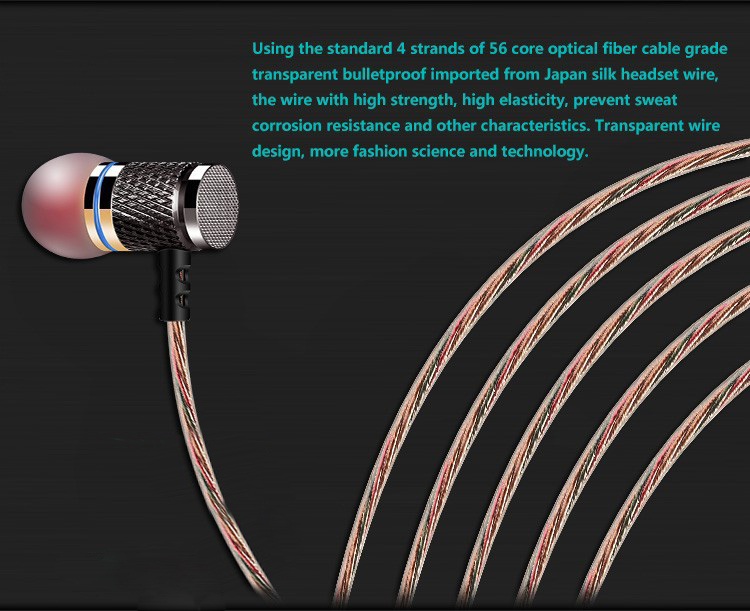 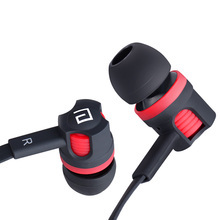 Frequency response range is set to 6-31 KHZ, cooperate with professional equipment can easily catch more at the bottom of the bass accordingly. 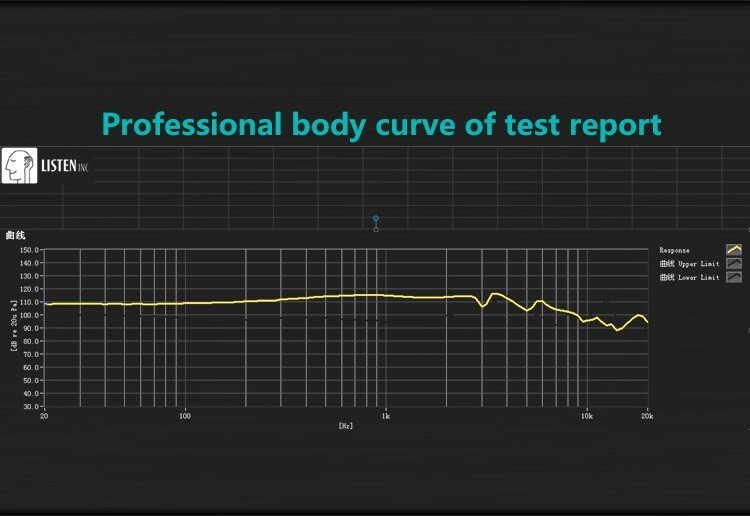 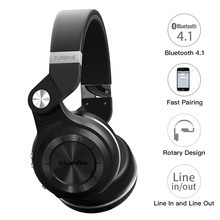 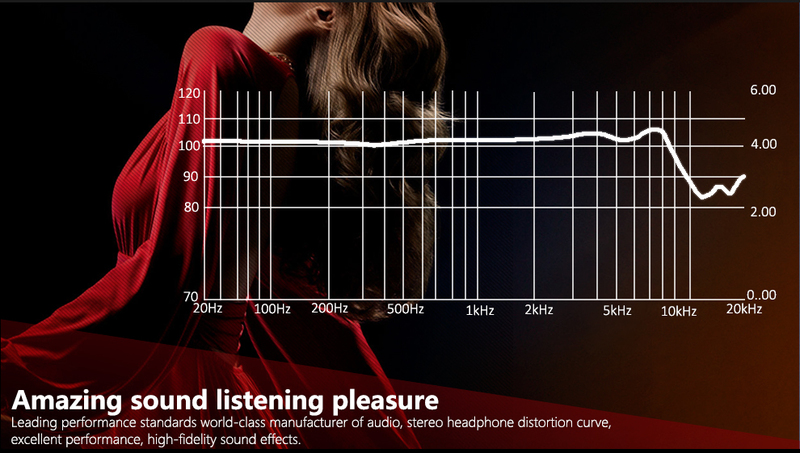 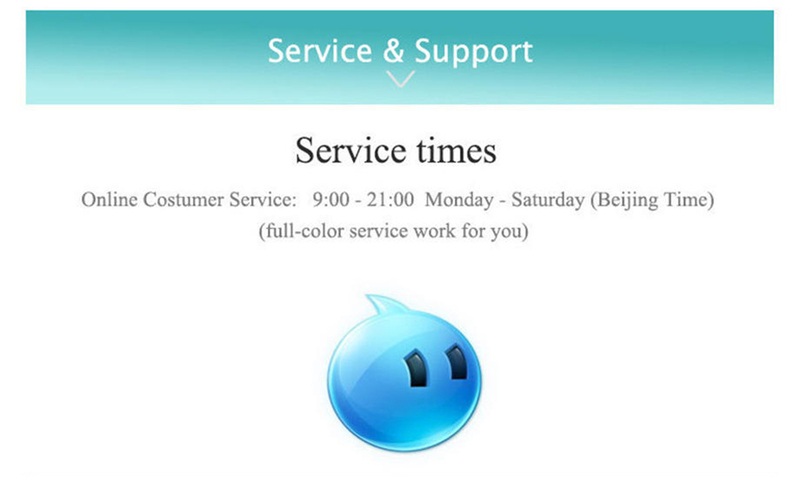 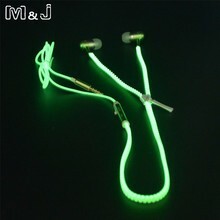 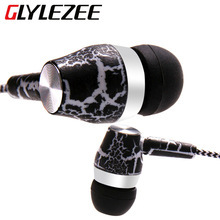 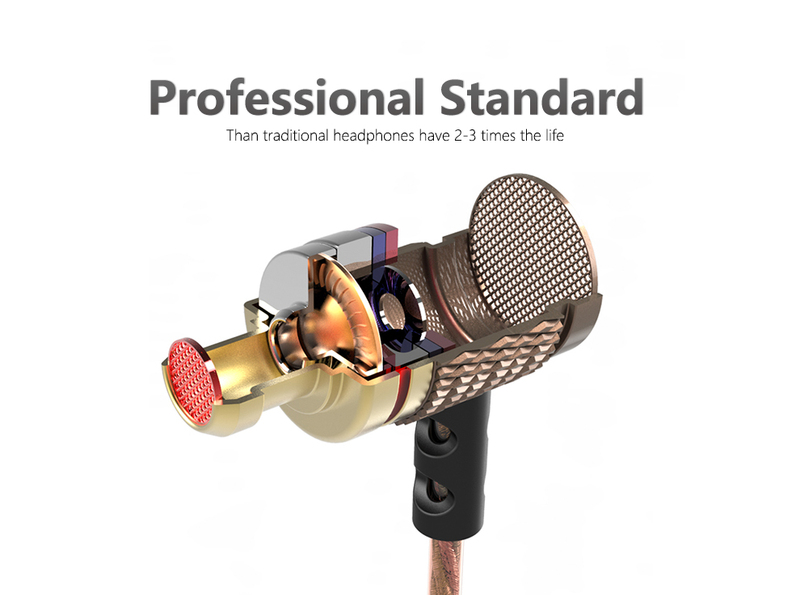 We tune style is different from IE800, no more than the somebody else\'s dental, transverse not as good as the original, because we positioning is not completely listen to symphony, longitudinal acoustic field so good in the original. 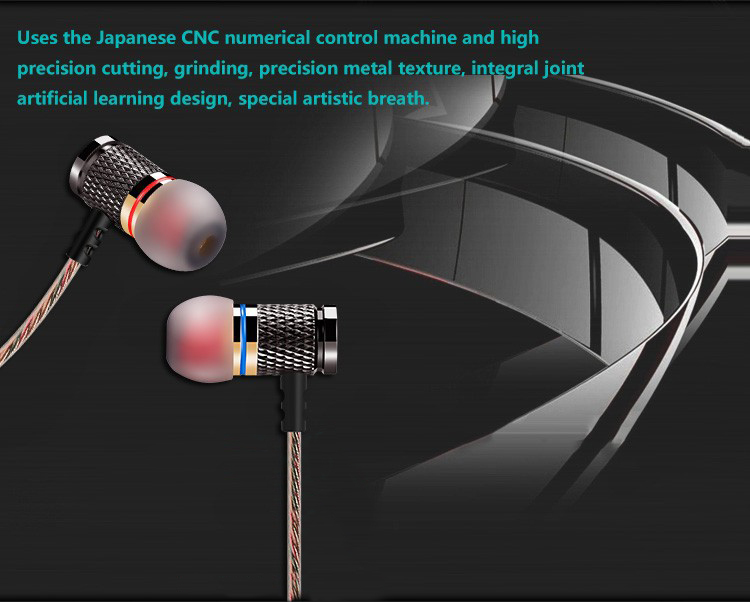 The expressive force of knot like vocals, instrumental music.